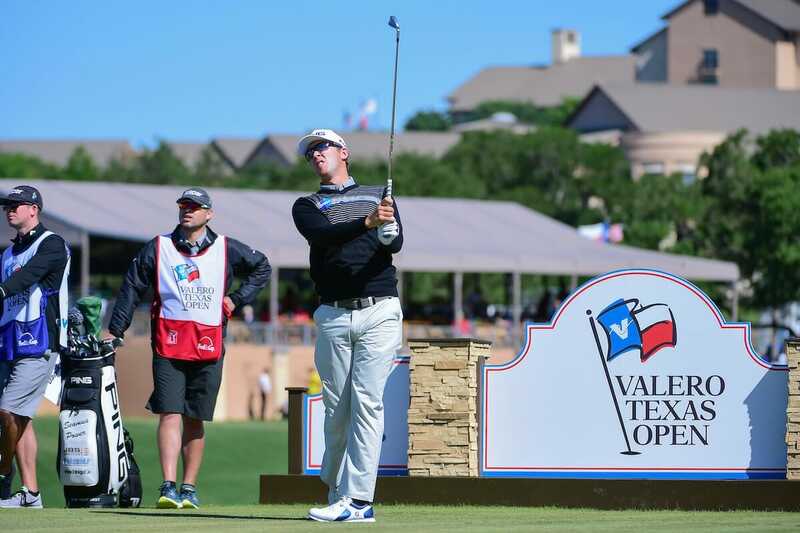 Seamus Power took full advantage of getting the calm side of the draw and produced a steady opening round carding a one-under-par 69 at a windy AT&T Byron Nelson at TPC Four Seasons Resort in Dallas. Power finished the day tied for 26th just five strokes off the leaders. The West Waterford man is 143rd in the FedEx Cup rankings just outside the top 125 that keep their tour cards. After a disappointing final round last week Power has again left himself in a great position in Texas to try and secure his goal of locking up his 2018 card. At the top of affairs James Hahn finished a bogey-free round with a 22-foot birdie putt on 18 to match his lowest round of the season carding an opening-round 64 that was also matched ny Ricky Barnes. Players teeing off in the afternoon definitely had the worst end of the draw Thursday. The field average for the later tee times was 72.96, more than two strokes higher than the morning average (70.88). Blame the winds that picked up considerably as the afternoon wore on. Johnson, the FedExCup leader and world No. 1, shot a 3-under 69. That was the best score of the afternoon but still leaves him three shots off the lead. “I felt like I hit a lot of good shots and ended up in really bad spots due to the wind conditions,” said Johnson, who for the eighth consecutive time shot an opening round in the 60s at this event. Jason Day, who posted his first TOUR win here in 2010, shot a 2-under 68 that included an eagle at the par-5 seventh when he rolled in a putt from inside 26 feet. Upon seeing that Johnson had shot a 67, Day told caddie Colin Swatton that the score was “like 5, 6 under today in the afternoon.